Isles played football and participated in track and field at Jackson High School in Ohio, where he held school records in the long jump, 100-meter, 200-meter and 400-meter events. He was an All-American in the 60 meter dash at Ashland University, running a personal best of 6.68 seconds. Isles was also an All-GLIAC selection on the Ashland University football team and held school records for most kickoff return yardage in a game and longest kickoff return for a touchdown. Though his 100 meter time of 10.13 seconds would have been good enough for the semi-finals at the London 2012 Summer Olympic Games, Isles did not attend the Games. He began his rugby career shortly thereafter and made his tournament debut with the Men’s Sevens at the 2012 Gold Coast Sevens tournament. 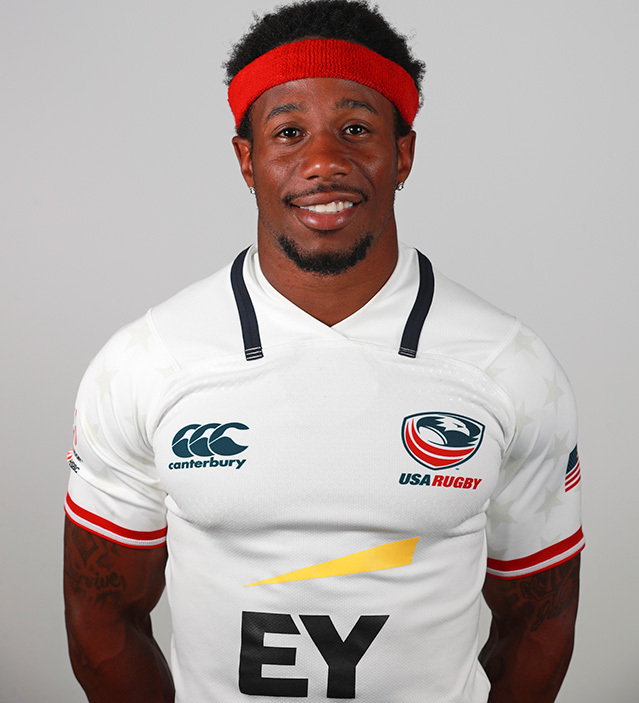 In 2016 he won fourth with USA's Indoor Track & Field and was also selected to Team USA’s roster for the Rio Olympic Games; and, after a short stint recovering from injury, returned and finished his 2018 season as the top try-scorer of the entire HSBC Series.